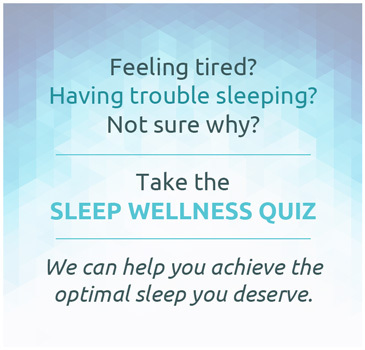 What is healthy sleep? Is it sleeping through the night, or getting 8 hours of sleep each night? Or is it waking feeling refreshed? 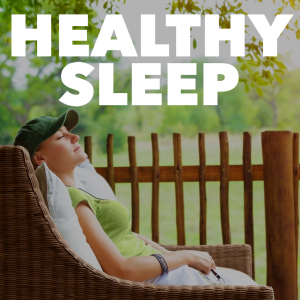 How can healthy sleep be defined? We’ll explore this topic, with help from Prof Daniel Buysse, Professor of Sleep Medicine at University of Pittsburgh and Brigid Walsh, General Manager of Golden Door Health Retreat. 00:55 – 05:04 What’s in the news about sleep? 05:04 – 08:54 What is health? 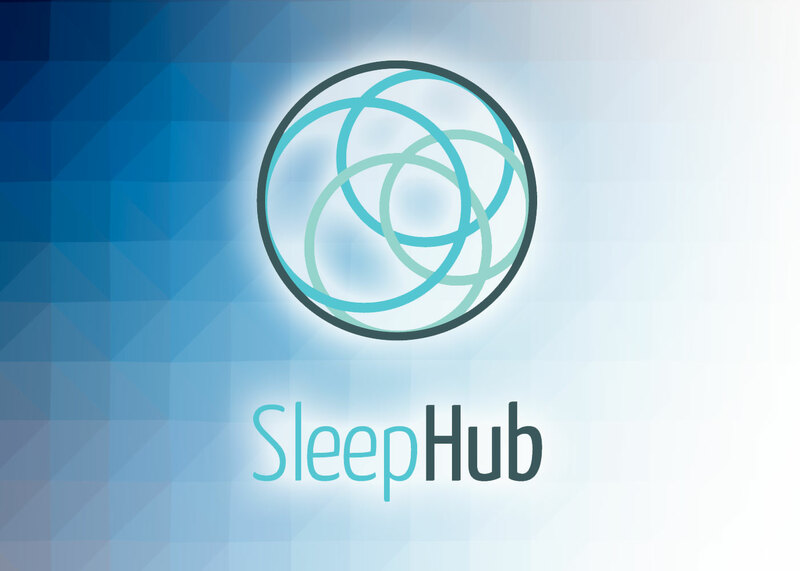 08:54 – 21:56 Guest interview – Prof Daniel Buysse: What is healthy sleep? 40:28 – 42:17 What’s coming up in the next month? Prof Daniel Buysse is Professor of Sleep Medicine and Professor of Psychiatry and Clinical and Translational Science at University of Pittsburgh School of Medicine. Dr. Buysse has served in national and local leadership positions. 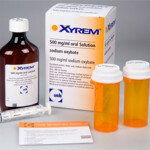 He is Past President of the American Academy of Sleep Medicine, a former member of the Board of Directors of the Society of Behavioral Sleep Medicine, and Chair of the Sleep Research Network. He has served as Chair of the Biobehavioral Mechanisms of Stress and Health (MESH) study section at NIH, and has served on several NIH panels, including the Program Committee for the NIH State-of-the-Science Conference on the Manifestations and Management of Chronic Insomnia in Adults. 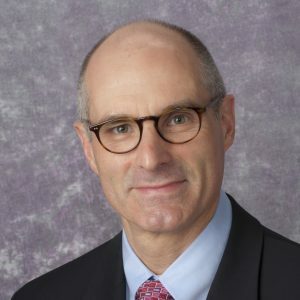 Dr. Buysse is Deputy Editor of the journal SLEEP, and has served as Deputy Editor of Journal of Clinical Sleep Medicine, and Associate Editor of Behavioral Sleep Medicine. 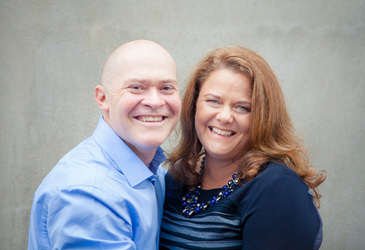 Brigid Walsh serves as General Manager of Golden Door Health Retreat & Spa, and has been in this role since March 2012. Ms. Walsh’s extensive experience in the health, fitness, wellness and sports spheres spans more than 20 years. During this period she has established herself as a reputable and passionate industry leader; inspiring and motivating others along the way. 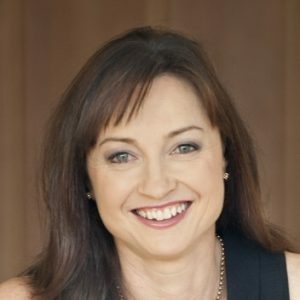 She has held senior management and leadership positions within government, private and not-for-profit organisations, including The Australian Sports Commission, National Heart Foundation, Queensland Health and The Golden Door Health Retreat Queensland. With qualifications in management, sports science, health & wellness coaching, group fitness and Yoga, she uniquely fuses her intrinsic knowledge of the industry with an evidence-based and holistic approach to wellbeing education, training and coaching. Ms. Walsh has a Bachelor of Sport Science and a Post Graduate Certificate in Management. Dr Moira Junge is a health psychologist working in the sleep field, who has considerable experience working with people with sleeping difficulties in a multidisciplinary practice using a team-based approach. Moira has consulted at Melbourne Sleep Disorders Centre since 2008, and is actively involved with the Australasian Sleep Association (ASA). 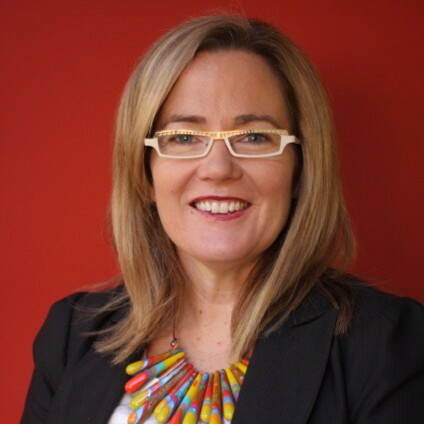 She has presented numerous workshops for psychologists wanting to learn more about sleep disorders, and is involved with Monash University with teaching and supervision commitments, as well as clinical involvement with the Monash University Healthy Sleep Clinic. She is one of the clinic directors at Yarraville Health Group which was established in 1998. In addition to her expertise in sleep disorders, her other areas of interest and expertise include smoking cessation, psychological adjustment to chronic illness, and grief and loss issues. 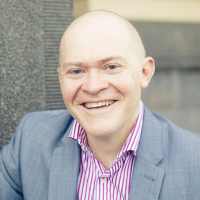 Dr David Cunnington is a sleep physician and director of Melbourne Sleep Disorders Centre, and co-founder and contributor to SleepHub. David trained in sleep medicine both in Australia and in the United States, at Harvard Medical School, and is certified as both an International Sleep Medicine Specialist and International Behavioural Sleep Medicine Specialist. David’s clinical practice covers all areas of sleep medicine and he is actively involved in training health professionals in sleep. David is a regular media commentator on sleep, both in traditional media and social media, and blogs for the Huffington Post on sleep. David’s recent research has been in the area of non-drug, psychologically-based treatments such as cognitive behavioral therapy and mindfulness in managing insomnia, restless legs syndrome and other sleep disorders.